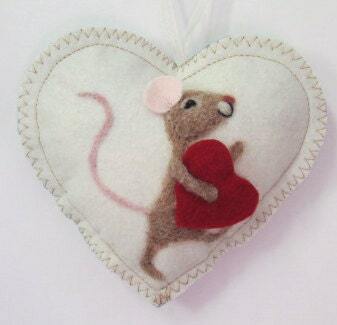 Here is a needle felted mouse on a white background carrying a large red heart. 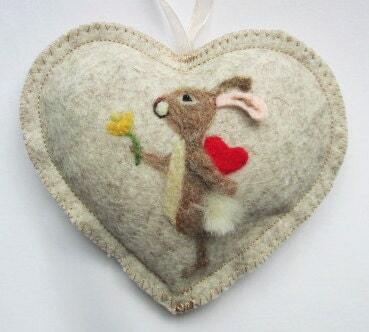 It is hard to show how Much I love you! The mouse has a 3d arm and ear which brings him alive. 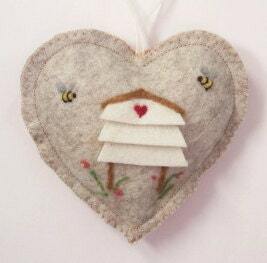 Please let me know it you would like a blue, oatmeal or vintage pink backing. 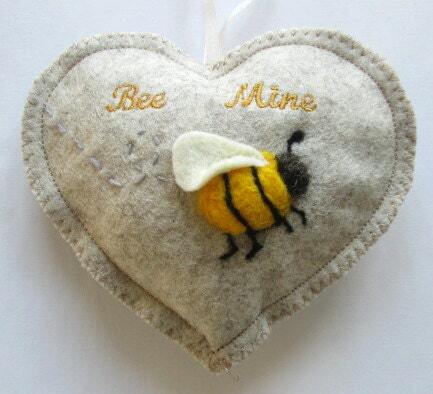 The design is needle felted with Somerset and Scottish wool.